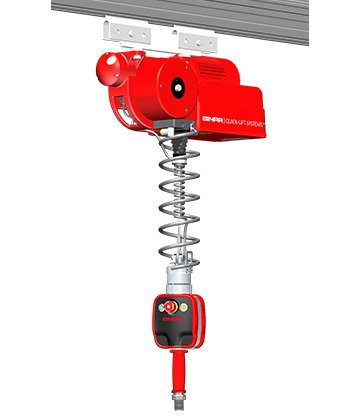 A standard below the hook vacuum and standard magnetic gripper is available. 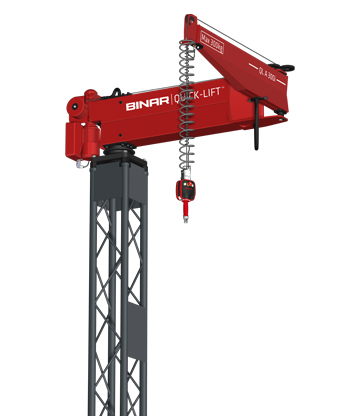 All other units are custom built to meet applications needs. Rail units come in three standard sizes 125kg, 200kg, and the 300kg units. Each unit comes with 2.7m stroke length and are 230v single phase. 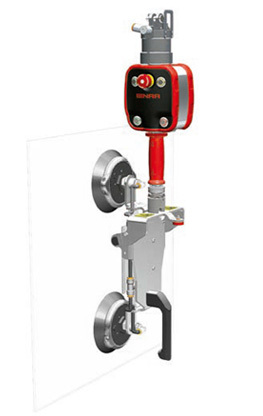 Arm Units come in four sizes 50kg, 100kg, 200kg and 300kg units. Each unit comes with 2.7m length and are 230v single phase.